Yes, but I didn't get them...so I was wondering! Thanks! I would just LOVE LOVE LOVE to read this book! Thanks for this AMAZING chance! 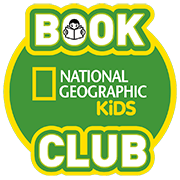 applemangoliked a comment in National Geographic Kids Book Club. 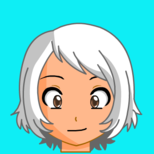 Hey guys I've been very busy with school, spanish, violin, and orchestra. Sorry I won't be on a ton much now....Shout-out to my best friends! @bacon_bitzz @auntieb @chlooe @vioka @callie_b @olliebob @bookstory13 My new friends @sadiecane @carter_cane....Sorry if I missed you! Now it's fun/study time( for me )!